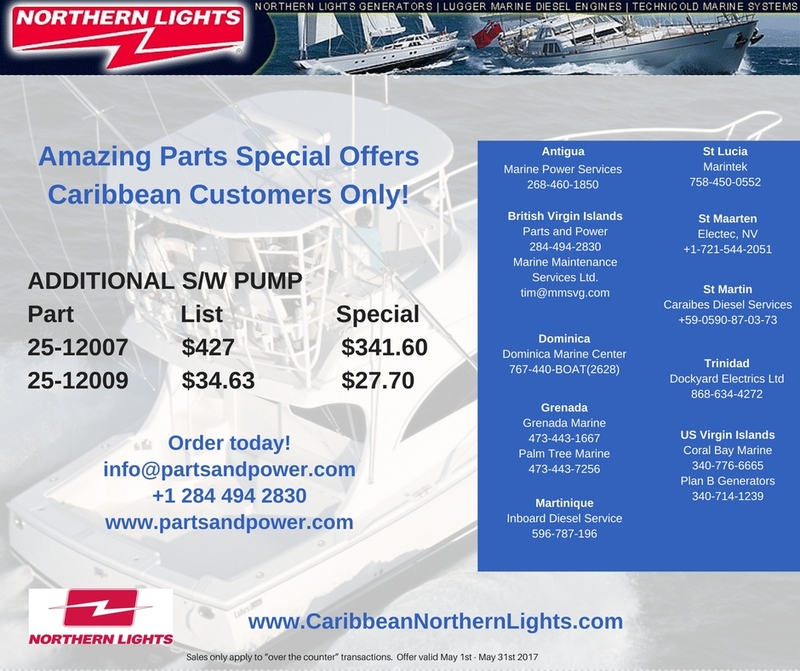 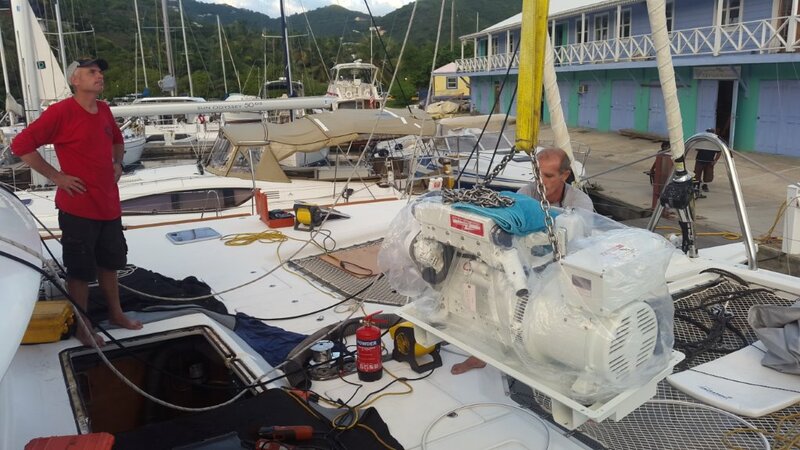 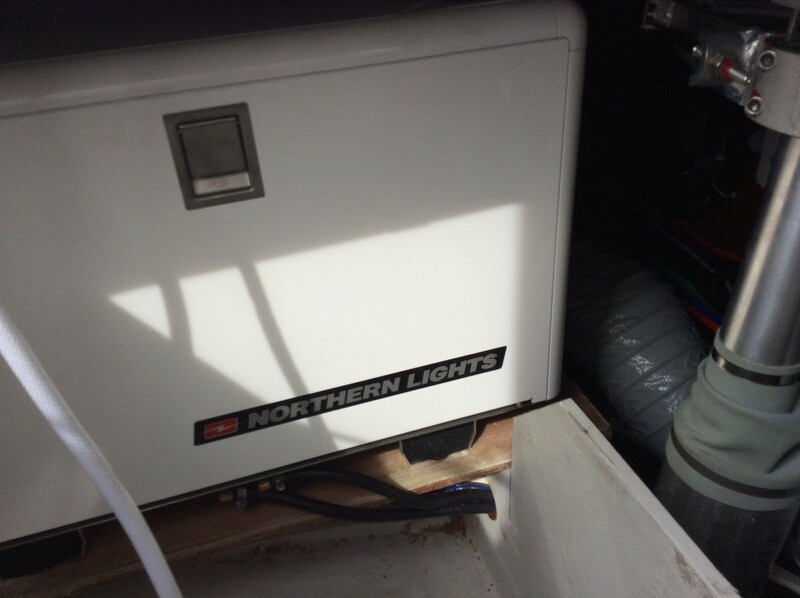 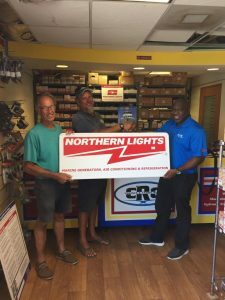 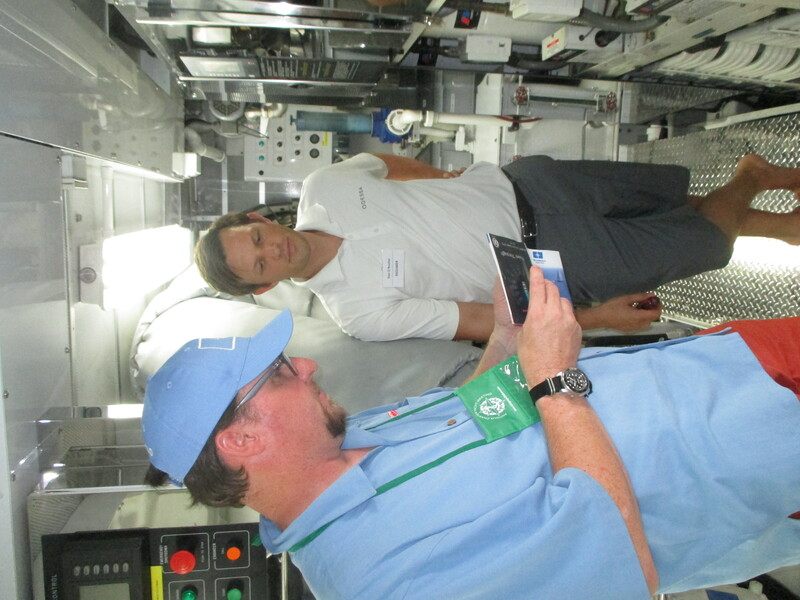 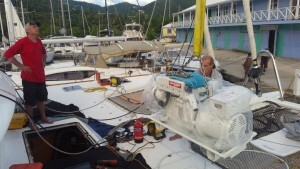 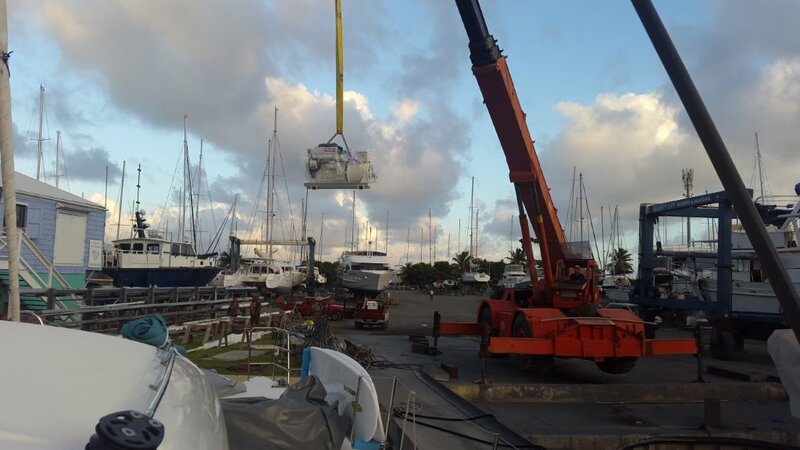 On Feb 6th 2019, Parts & Power salesman, Tony Tuckett, met with the Caribbean’s most recent Northern Lights Dealer, CRC Engines and Fabrication of the Valley, Virgin Gorda. 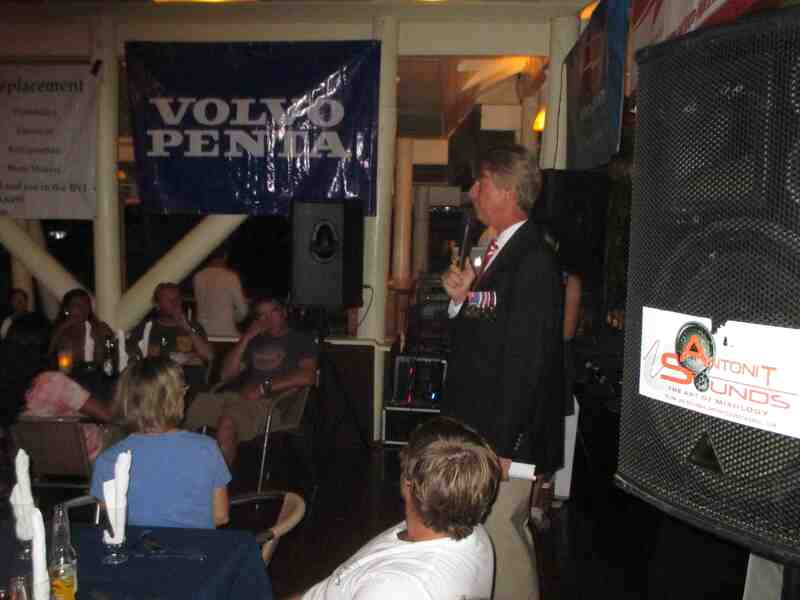 Pictured are Tony and Geoff Cooke. 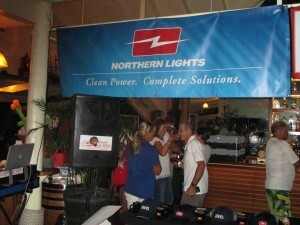 Behind the sign is company founder, Chris Cooke. CRC was founded in 1993 on Virgin Gorda. 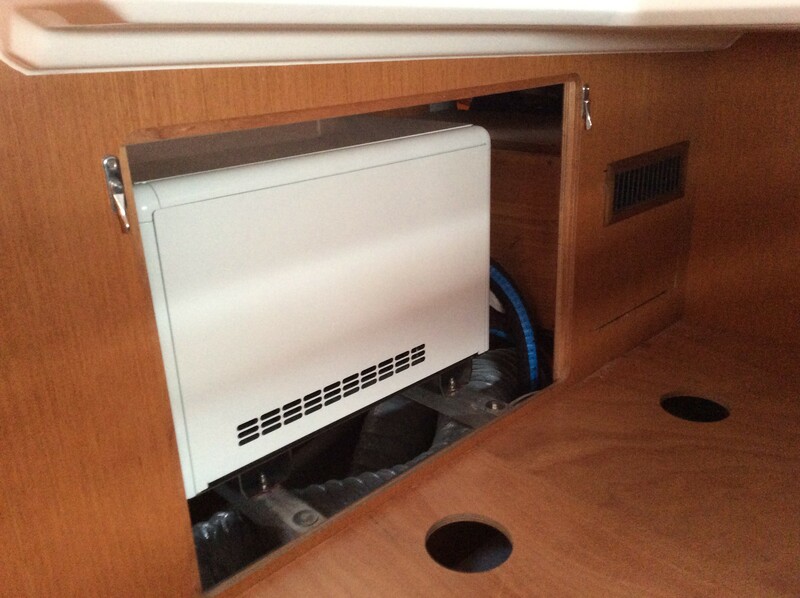 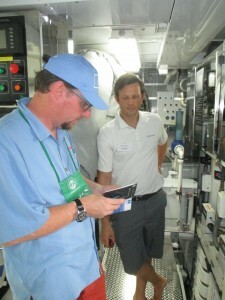 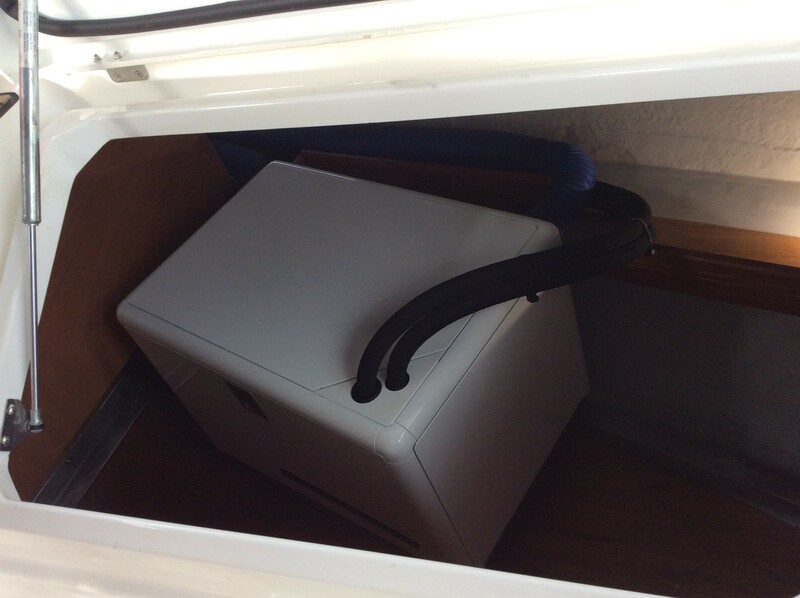 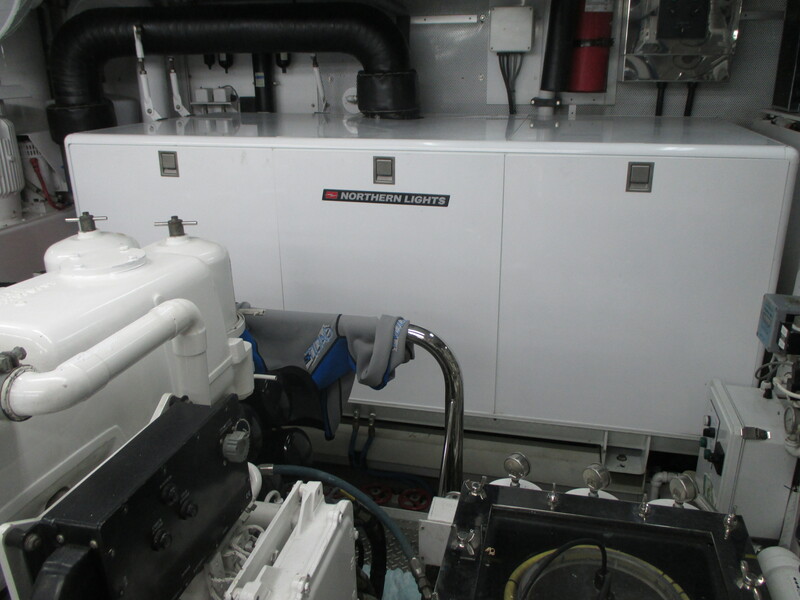 The company provides Marine and Industrial Engine & Generator service, as well as fabrication. 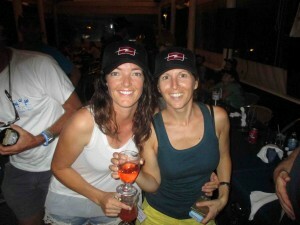 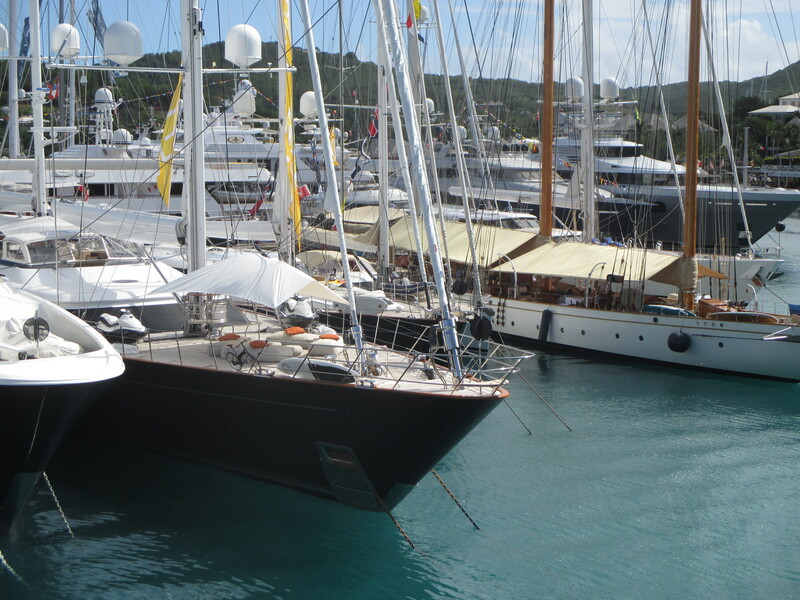 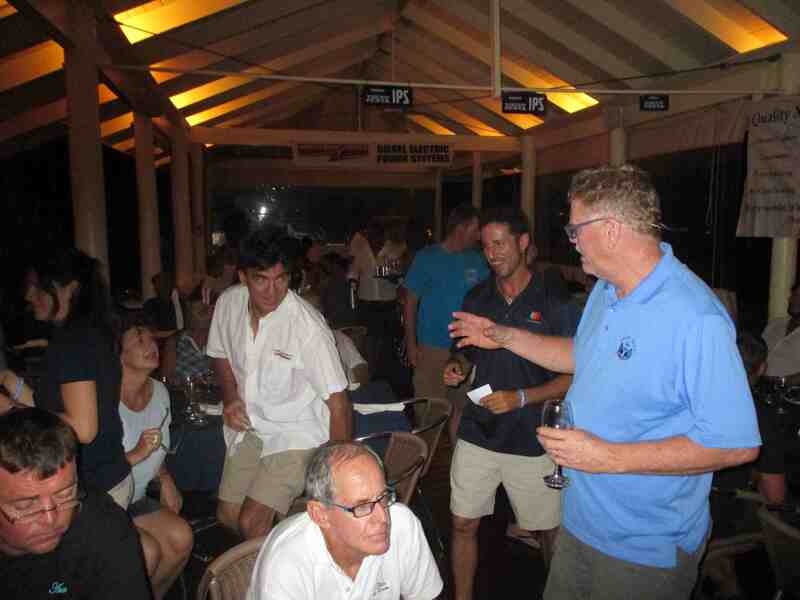 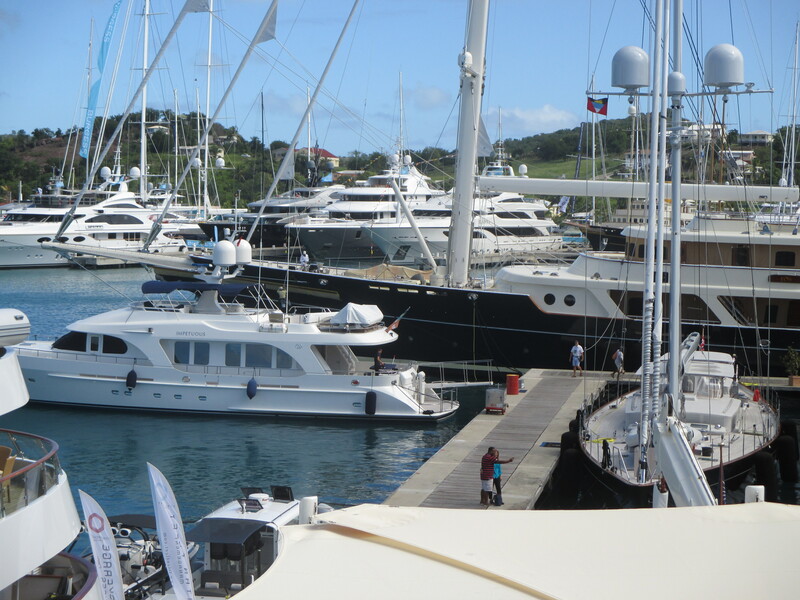 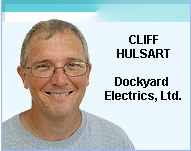 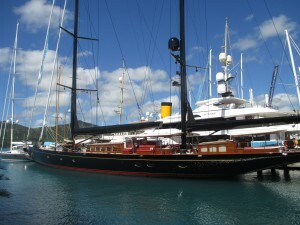 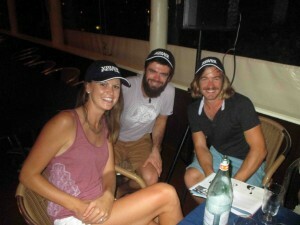 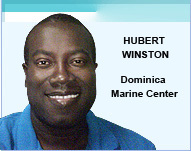 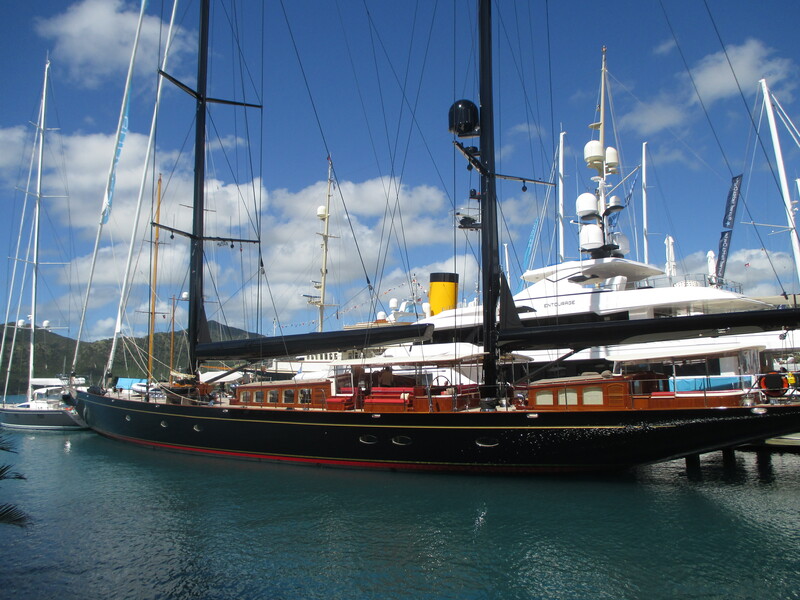 They are a major sub-contractor for the Boat Yard at Virgin Gorda Yacht Harbour.